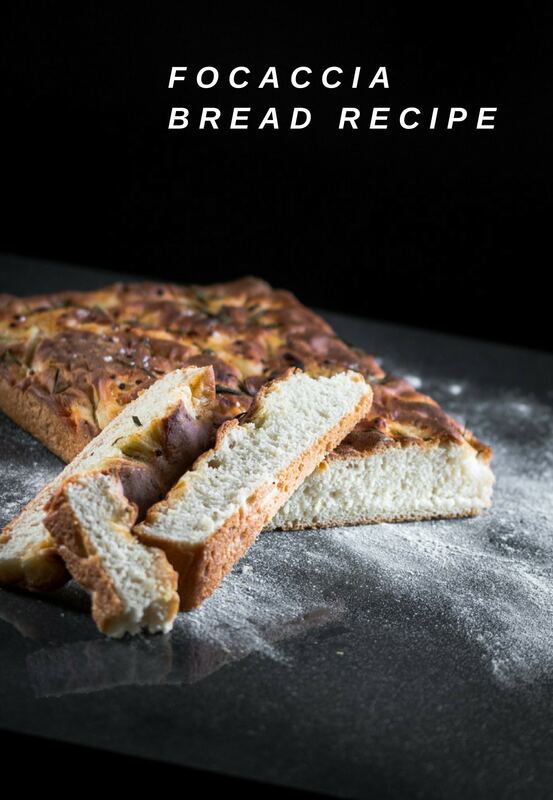 We all need to try homemade bread at least every once in a while. 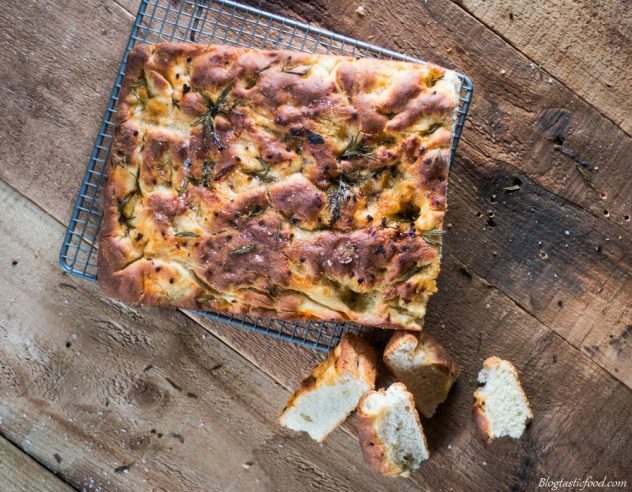 I like this focaccia bread recipe because it involves a really simple technique that makes the outside nice and crunchy. And it’s as easy as cooking the bread for the first 10-15 minutes on super high heat, then lower the temperature to finish cooking it all the way through. The thing I have always noticed about homemade bread is that I never feel like doing much with it after I make it. Just enjoying it with a spread of butter or margarine, or just having it as a side is enough for me. Rather than using it to make an epic sandwich or a bread and butter pudding, but hey, that’s just me. What do you think? 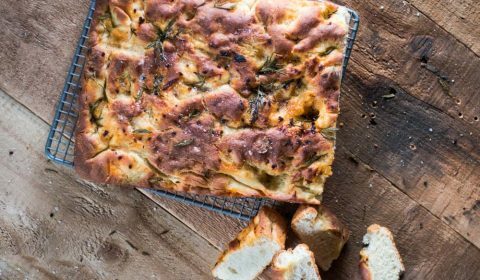 Now I won’t lie, I intended to have sundried tomatoes on this focaccia bread. However, turns out that they couldn’t withstand the heat and they pretty much burnt to a crisp. Interestingly enough, the rosemary was fine. So I wouldn’t try putting any toppings you want on the bread before cooking it, unless you perhaps put it on halfway through the cooking process, or if you knead the ingredient through the dough beforehand, but I haven’t tested this yet. 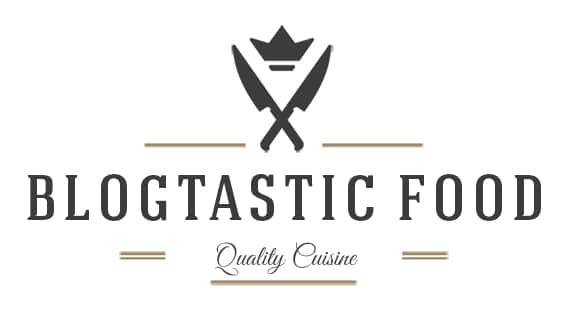 Thank you so much for checking out this recipe, it really means a lot. Subscribe if you haven’t already, stay awesome and I will send another post soon. 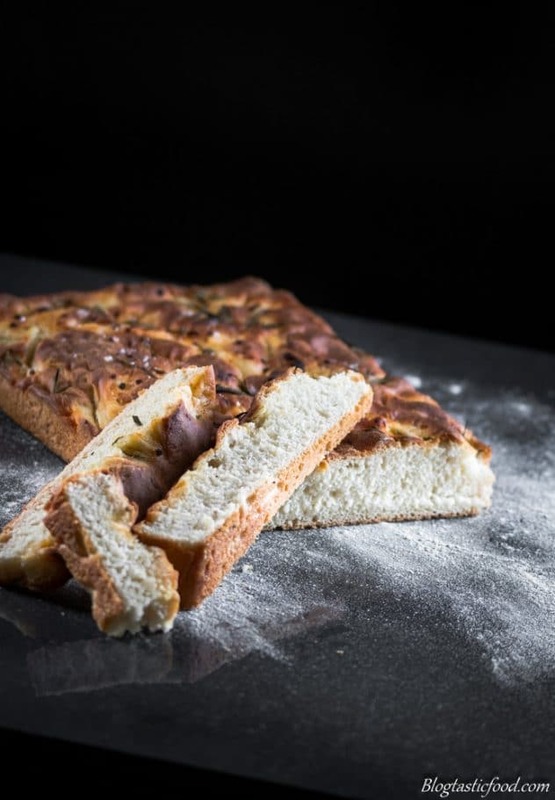 Focaccia, one of the best bread recipes! Super crunchy, fresh and totally worth making! Whisk the warm water and the yeast together. Pour your flour out onto a flat, clean surface and then make a well. Pour your yeasty water into the well and add a generous pinch of salt. use your fingers to slowly incorporate the flour into the water. Once a rough dough starts to form, start kneading it. Knead for 10-15 minutes until smooth and elastic. Add a touch more flour if needed. Put the dough into a large bowl, lightly dust with flour and cover with a damp cloth. Prove for 1 hour. Grease a deep baking tray with olive oil. Knead the dough again to quickly knock out the gas. Put the dough in the baking tray and use your palm to spread the dough out to the edges. Rub some olive oil on top, sprinkle over your rosemary leaves, then push your fingers in the dough to make pumps and dips. Sprinkle the dough lightly with the flaked salt. Cover the tray with the damp cloth and prove for another hour. Pre-heat your oven to 230 degrees C (450 degrees F) about halfway through the proving. Remove the damp cloth then put the dough in the oven. After 10 minutes, turn the heat down to 190 degrees C (370 degrees F) and bake for a further 30 minutes. Once the bread is baked, let it cool, remove from the tray and enjoy! If you want to freeze the bread, I would cut it into slices first before putting into the freezer. If you enjoyed this recipe, give this bagel burger a shot!! It suddenly occurs to me that I’m long overdue to bake a fresh loaf bread. Love that pillow-y soft crumb! Fabulous! I like that technique. I think a high temperature “grabs” the dough and holds it in place as well, if that makes sense! As well as browning the bread dough. Agreed! And thanks for your comment! This looks mouthwatering Nick!! Bread is my weakness and this looks like the best! thanks for the nudge to try something new… delish! My pleasure Rhonda!! Homemade bread is the best! 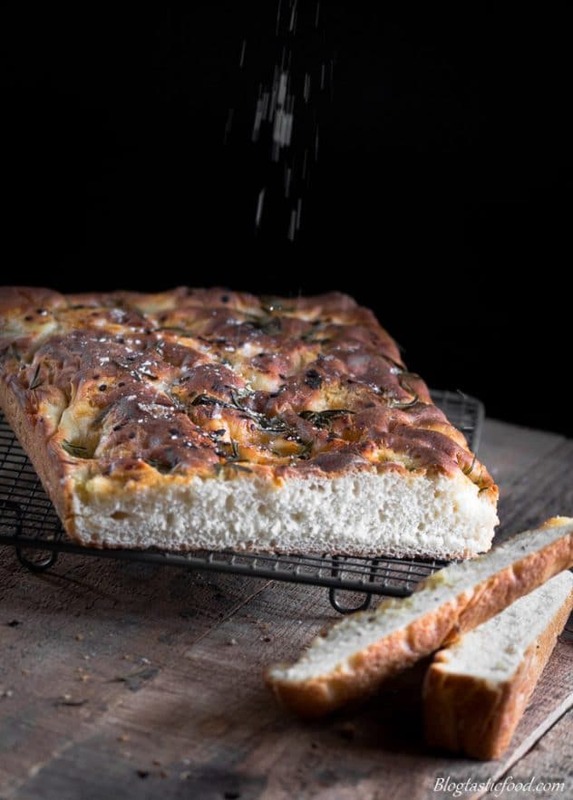 Stunning visuals and Focaccia is an absolute personal favourite. Cheers Nicolas!